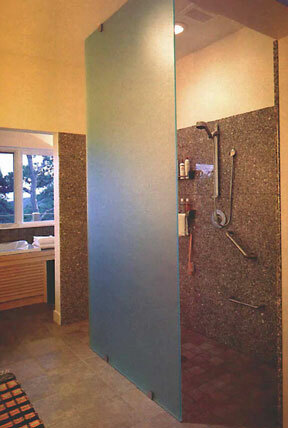 Most of my clients do not like the look of waterproof lights that are installed in showers and over tubs. So, I was very thrilled to stumble upon the Jaclo Luminere Damask Showerhead at RubyRooms.com. for the bathroom. Other patterns and colors are available from Jaclo. Lovely designs, very original and would brighten up any bathroom!